Zenful Expressions | Publix Shopping Trip 9/13/14 – Pringles and Organics too! AWESOME deals this week on Purina One, fruits, Coffee Creamer, Pringles and Organic items too. 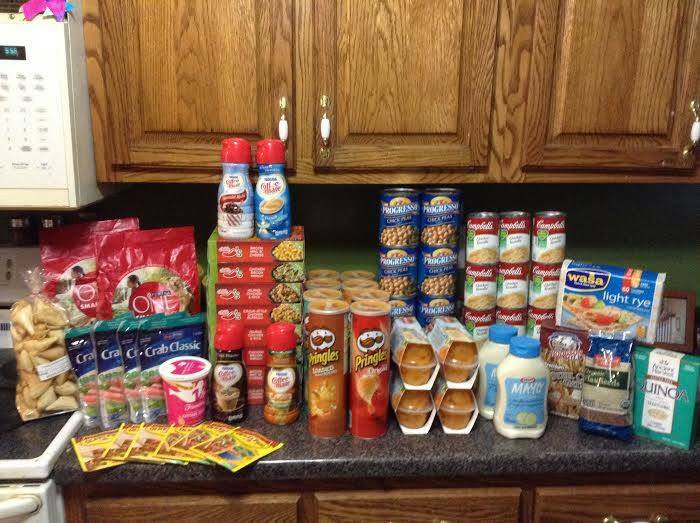 Publix Shopping Trip 9/13/14 – Pringles and Organics too!